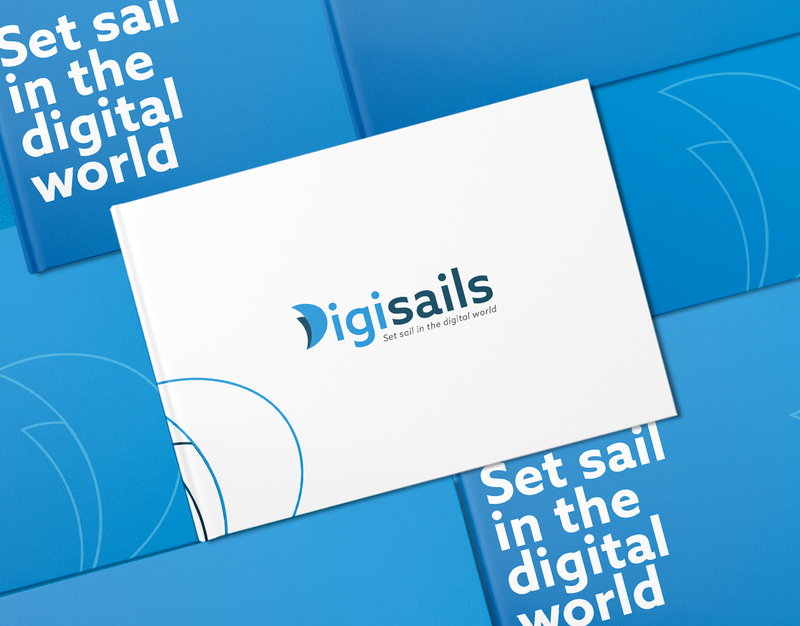 Digisails is a brand new consulting company that focuses on assisting businesses in the digitalization of their internal and external services. 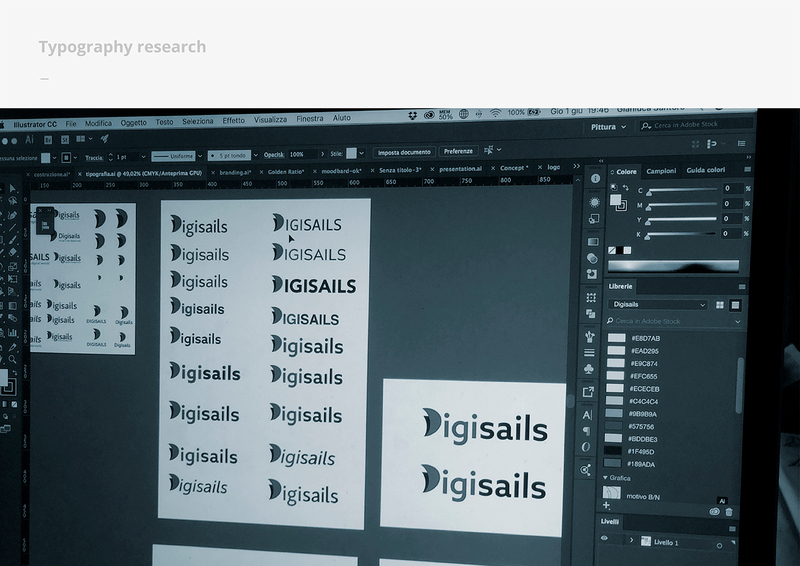 Digsails's aim is to shape companies’DNA and take them step by step on the road to success in the digital world. 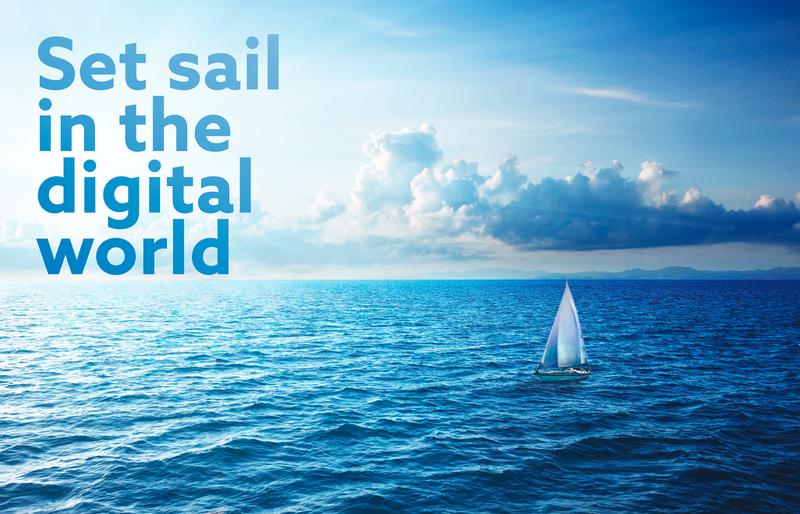 "Set sail in the digital world". 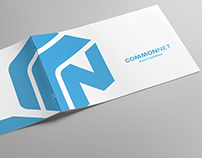 Companies can’t ignore the ongoing digital revolution anymore. 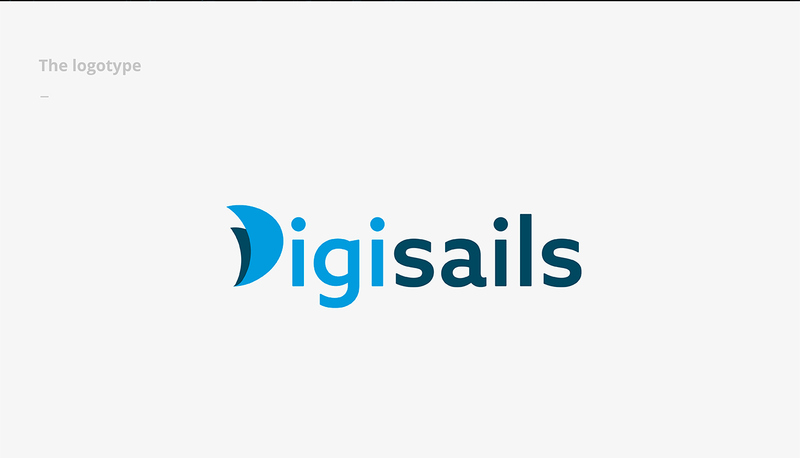 Sailing in this new era is not an effortless task, hence the nautical metaphor: Digisails is the best solution for proceeding along the right course and not get lost in the shifting of your own core. 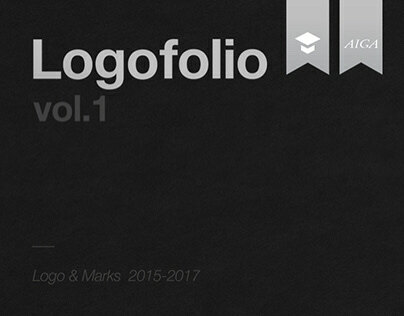 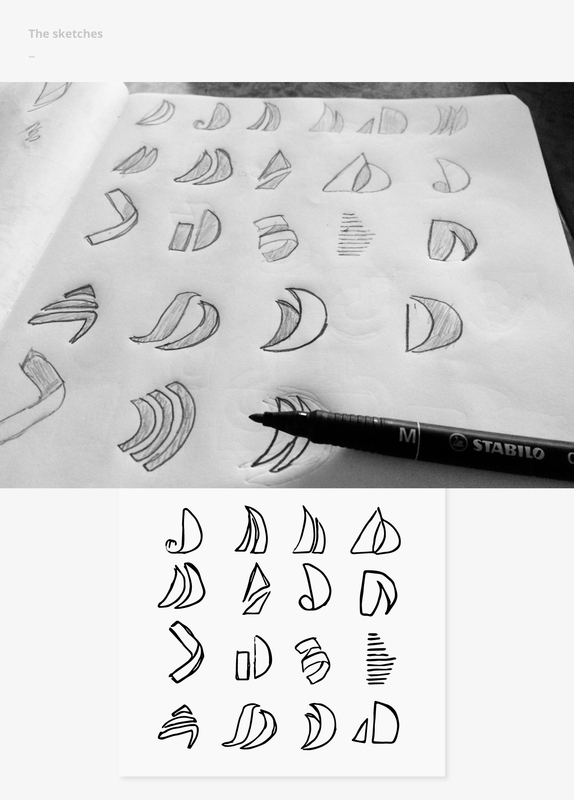 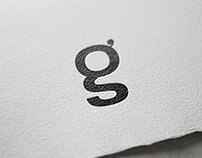 To instil these values in an up-to-date logotype, clear and tailored to each company’s needs. An increasingly web-oriented logo, nevertheless viable on printouts and unusual media, such as fabrics or other materials. 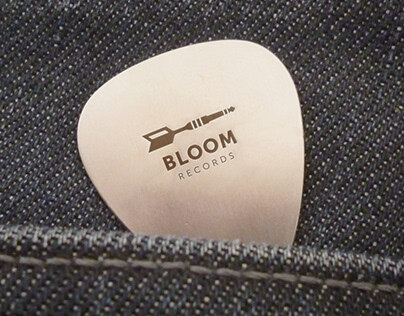 The logo is a combination of symbols and typography. 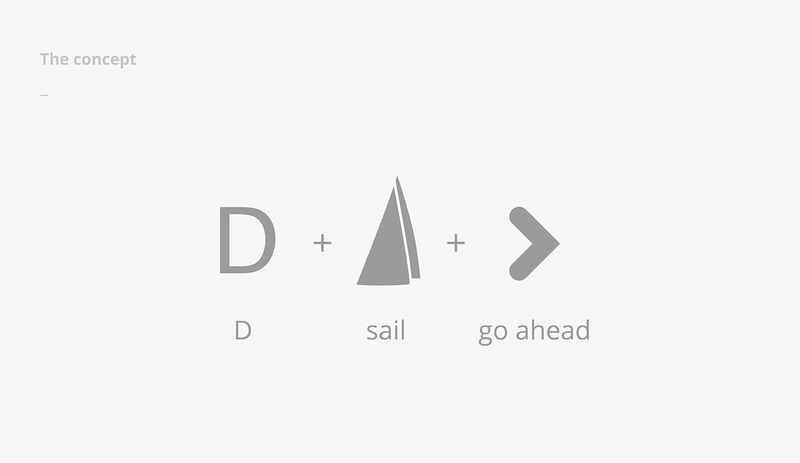 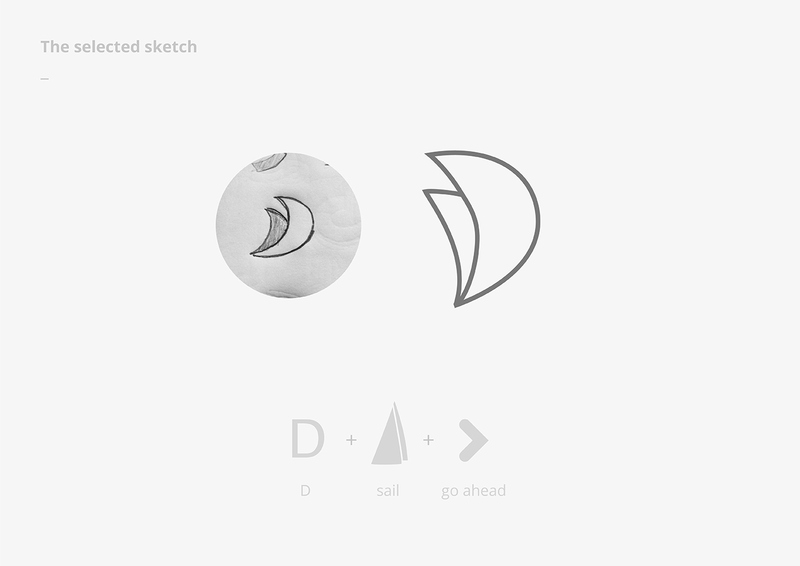 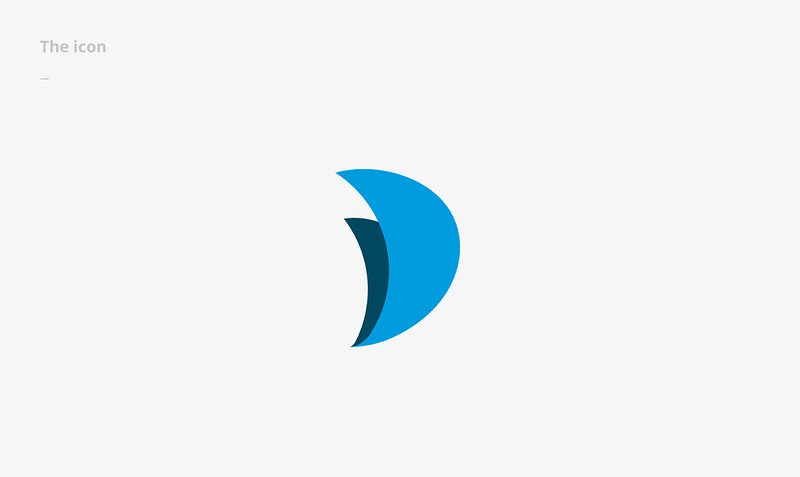 The initial, “D”, is represented by two sails swelled by the wind. 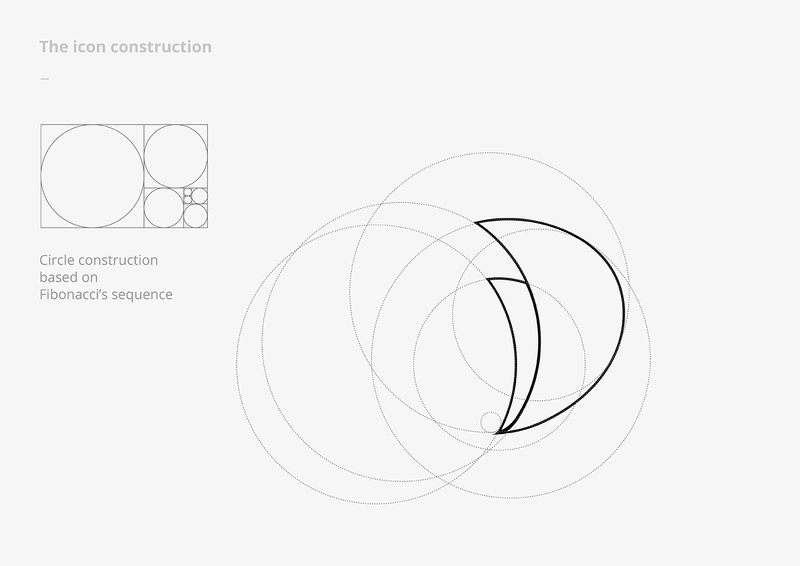 This symbol will be repeated in the development of the entire identity system. 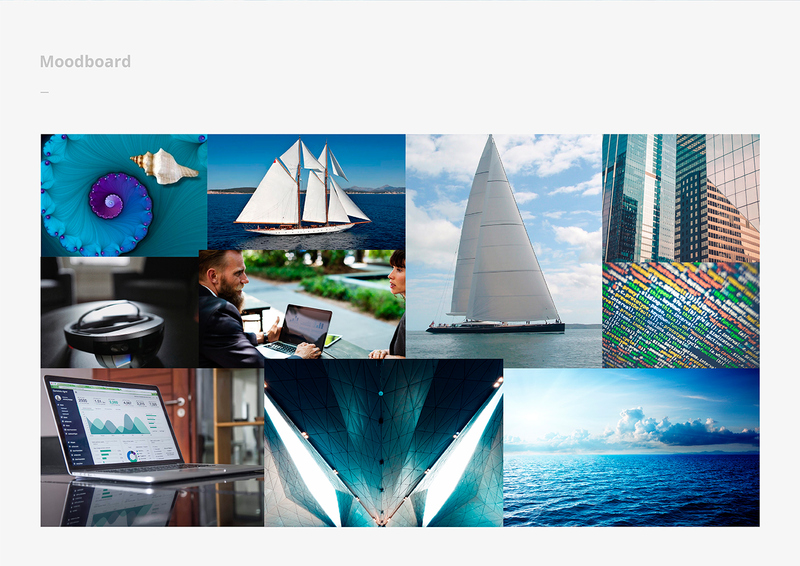 Its colours reflect the blue sea, conveying, at once, a modern and technologic spirit.